Welcome to our range of bolt on hubs. 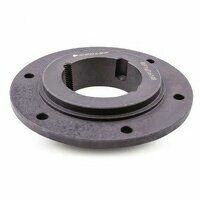 We offer a taper bush style manufactured by Dunlop. we also have the full range of matching Dunlop taper bushes to suit your bolt on hub, which we can offer in metric and imperial sizes.